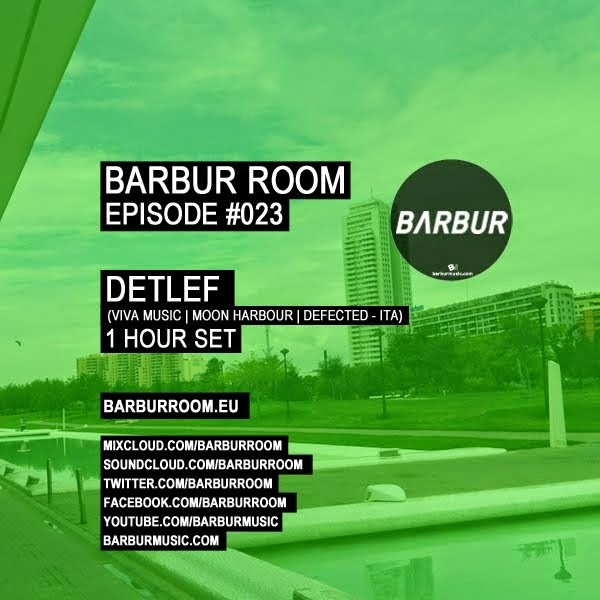 Having made his debut in February 2010 Detlef has already managed to release music on respected labels such as VIVa MUSiC, Be As One, Moon Harbour and Defected. “Cooking” and experimenting different styles of music, Detlef is a music lover and prefers not to say many things about himself but speak through his music. It’s time to see what the future holds for this much anticipated and sought after artist.